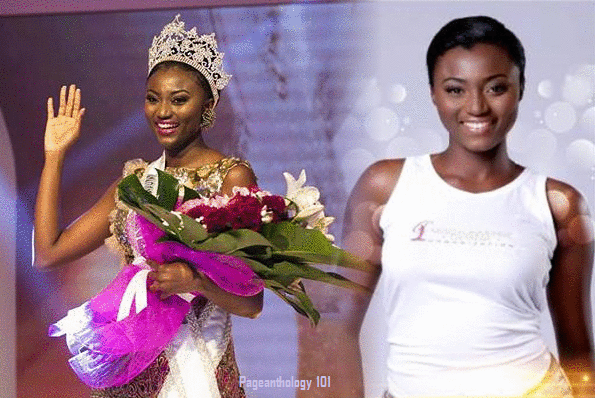 The 23-year old Business Administration graduate Ruth Quarshie has been crowned as Miss Universe Ghana 2017 on September 2, 2017 at the Labadi Beach Hotel in Accra, Ghana. She will now represent Ghana at Miss Universe 2017 competition. Meanwhile, Hephie Armah was the first runner up while Emily Randolph got the second runner-up placement. The highest placement of Ghana was in 1999 when Akuba Cudjoe placed as one of the Top 10 Finalists.